KITENDE – StarTimes Uganda Premier League defending champions Vipers SC have terminated the contract of Mexican head coach Javier Martinez Espinoza. This was confirmed on Saturday evening after their 0-0 draw at home to Tooro United. Espinoza who was brought in Miguel da Costa a couple of months ago had a three year deal running with the Venoms. Through a statement released on Vipers’ official Twitter handle, they also confirmed that they will make major announcements regarding their technical team. 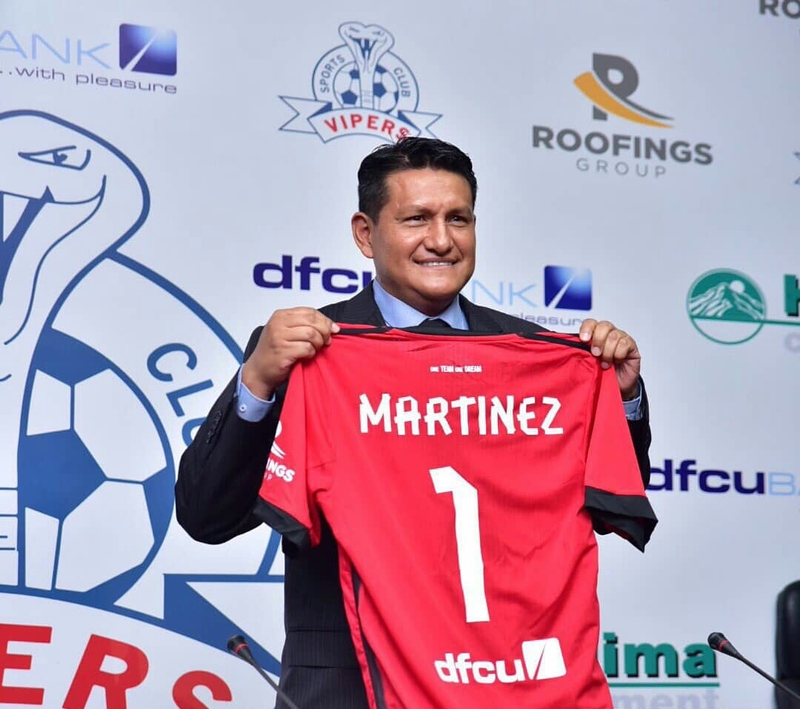 “Vipers SC has this evening terminated the services of its head coach Javier Martinez Espinoza, read the statement. “The club management thanks the Mexican tactician for the services rendered to the club. “Vipers SC shall in the next 24 hours make major announcements on the new technical team. By the time of Martinez’s departure, the Venoms had been eliminated from the CAF Champions League, dropping into the Confederations Cup where they will face off with CS Sfaxien of Tunisia. In the League, they are currently second on the log, five points behind leaders KCCA FC who have played two more games. Edward Golola is currently acting as the head coach.